Multi-Probiotic is a concentrated product, containing 1.5 billion Probiotics Colony Forming Units (CFU) that promote harmony and balance among the micro-organisms in the intestines, in order to aid the digestive process and fortify the immune system. It may seem strange, but our digestive tract is home to countless bacteria, which is something absolutely fundamental for our health. Proper functioning of the digestive system depends on a quite delicate balance between beneficial and harmful bacteria. Probiotics are micro-organisms that are essential for intestinal health. 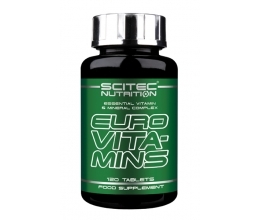 They combat the effects of harmful bacteria, aid the digestive process and provide the necessary fuel for the immune system cells. Studies indicate that individuals who exercise, even at a relatively moderate level, can produce up to 20 times more free radicals than those with a sedentary lifestyle. Free radicals are unstable molecules that damage cells in the human body. After an intensive training the defenses of an athlete are lowered, leaving him more vulnerable to flu, colds and inflammation. Multi-Probiotic contributes to the strengthening of the immune system and helping the athlete recover better and faster. 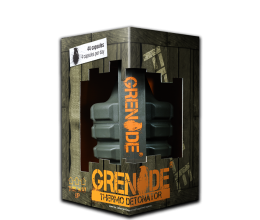 Beside that, this product also helps with food digestion, assisting with the absorption of nutrients. 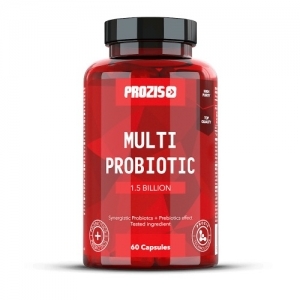 Multi-Probiotic 1,5 Billion by Prozis was developed under supervision of our highly qualified team of researchers, and uses nothing but the best ingredients available. Multi-Probiotic is a highly efficient product that provides the athletes with the ability to recover rapidly, as well as a constitution of steel. 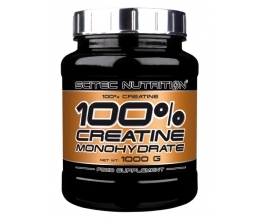 Take 2 capsules per day, after meals.